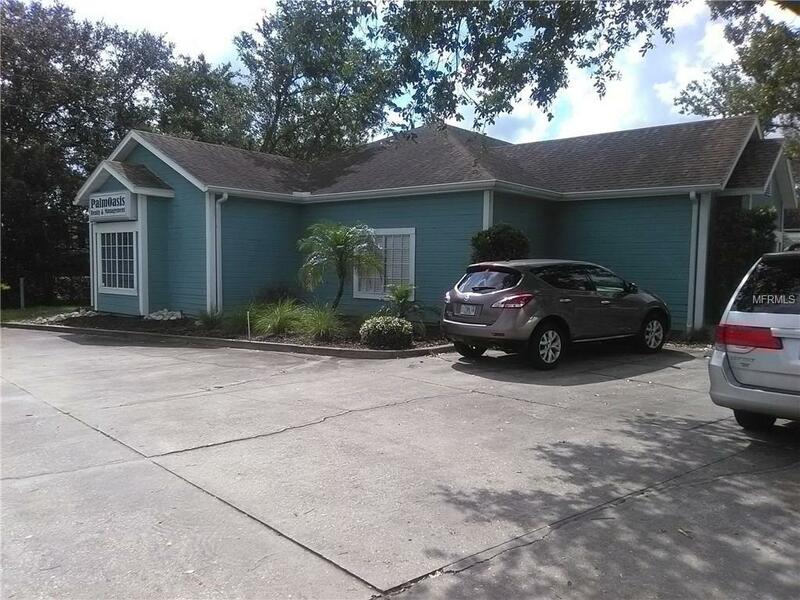 Great Office/Retail/Showroom space zoned General Commercial within Manatee County. Located on the hard corner of State Road 64 (A.K.A. Manatee Avenue East and 60th Street Court East and the traffic signal across from Super Wal Mart, just off of Interstate 75 to the west. Conference room, open bull pen area may accommodate nearly 6 work stations. Two bathrooms, a kitchen area along with three private office areas. Great and flexible space managed by local owner. Listing provided courtesy of Darling Realty.